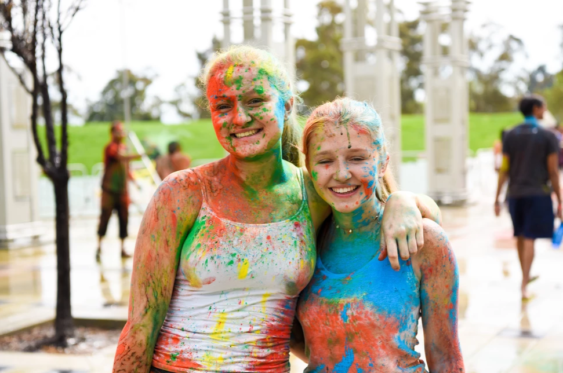 SplashoMania is Bay Area’s largest Color Rain Dance Holi Festival. There will have Free Color, Bollywood Dance, Flash Mob & more. Holi, the festival of colors is one of the most celebrated Indian festival. Come with your friends and family to enjoy the Holi festival and to dance on chart busting Bollywood numbers while you immerse yourself into more than 10,000 pounds of free Bio-colors.